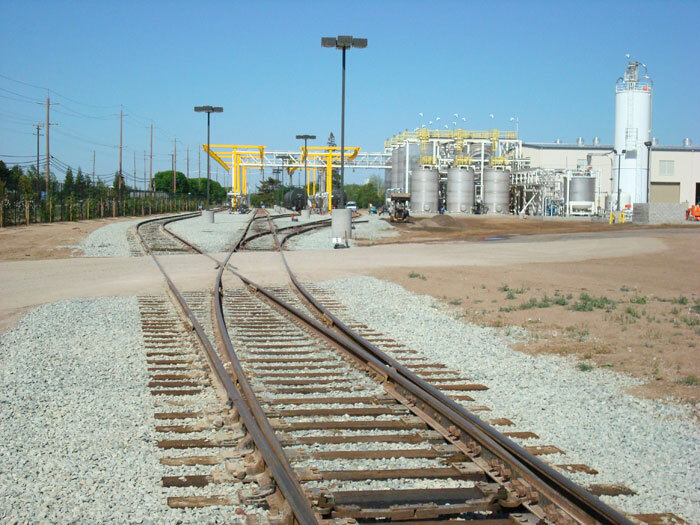 IRC and ADM worked together for 2 years designing this new facility in Lodi, CA. 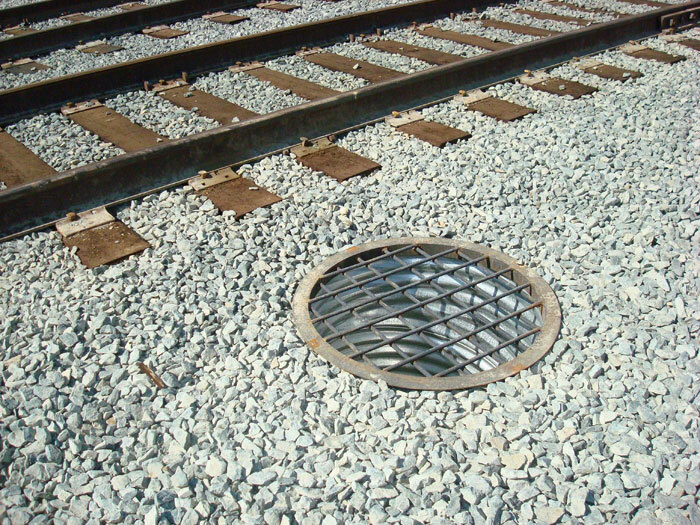 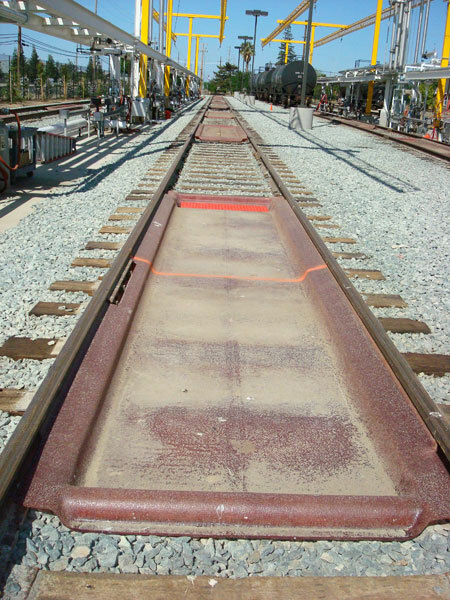 This project included the construction of 5 turnouts, 4200 track feet, drainage systems, collector pans linked into the drainage system, static protection, fall protection, and coordination with all contractors involved in project. 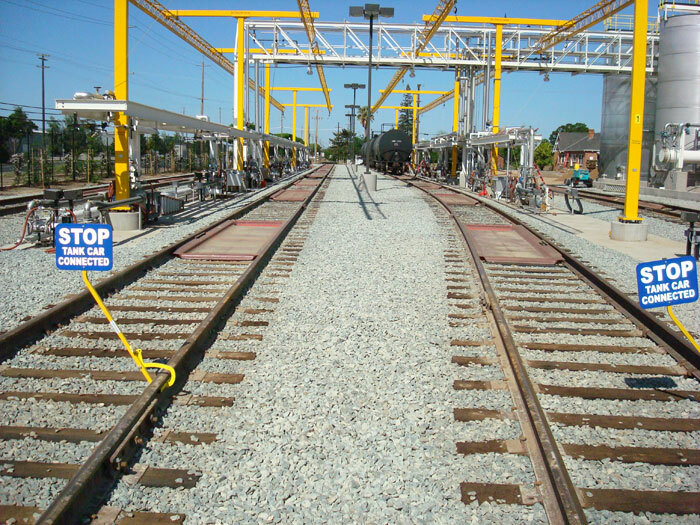 The project was completed on time and within the bid provided. 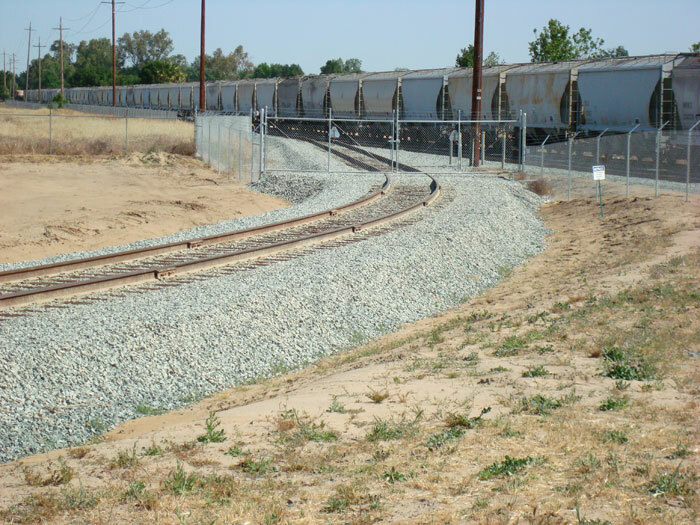 IRC additionally assisted ADM with all coordination and communication with the serving railroad in order to provide an approved completed project that was served immediately upon completion of the trackwork.